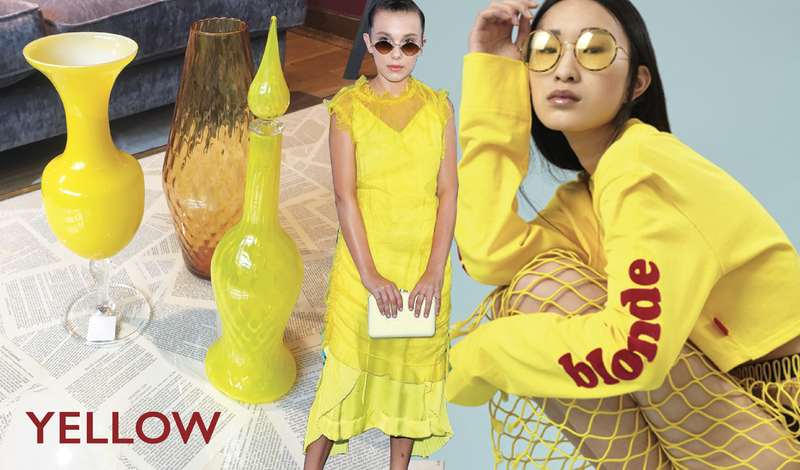 If a colour trend reflects the mood of the market then this boom in yellow can only indicate something good, because yellow is a sacred colour, the colour of the sun and optimism. During the first decennium of 2000 yellow was significantly on the menu and in an earlier edito we reflected on the growing diversification and very positive expectations. And then, as we all know, the financial crisis hit and the whole lingerie world went into a long cycle of range reductions, cost savings and colour was considered a risk element.